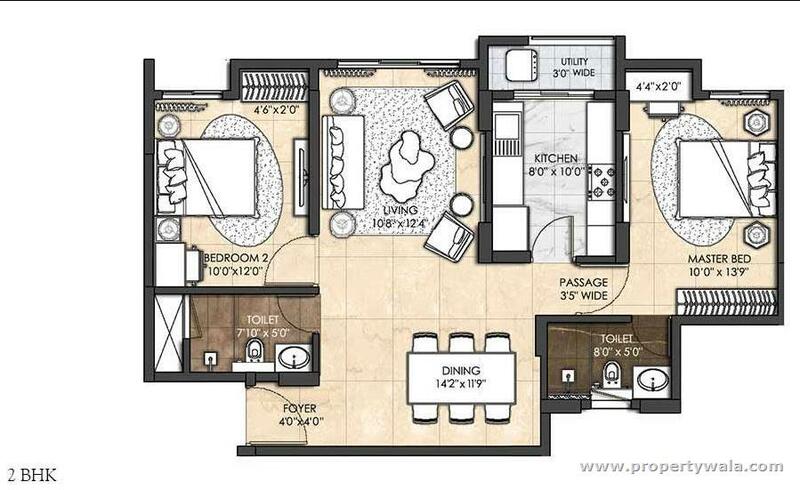 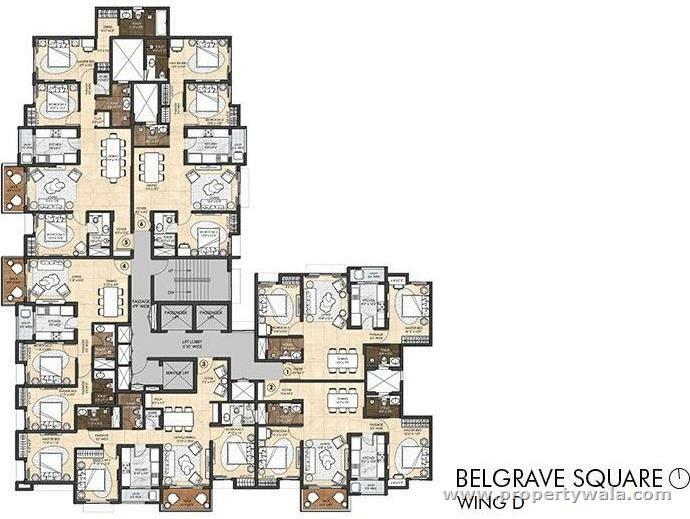 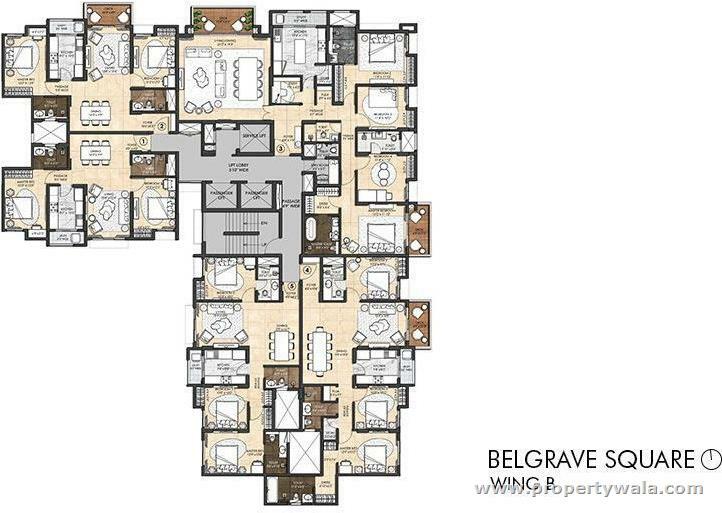 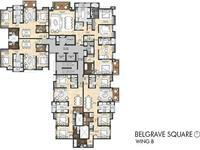 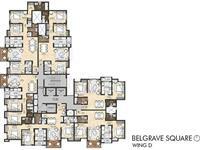 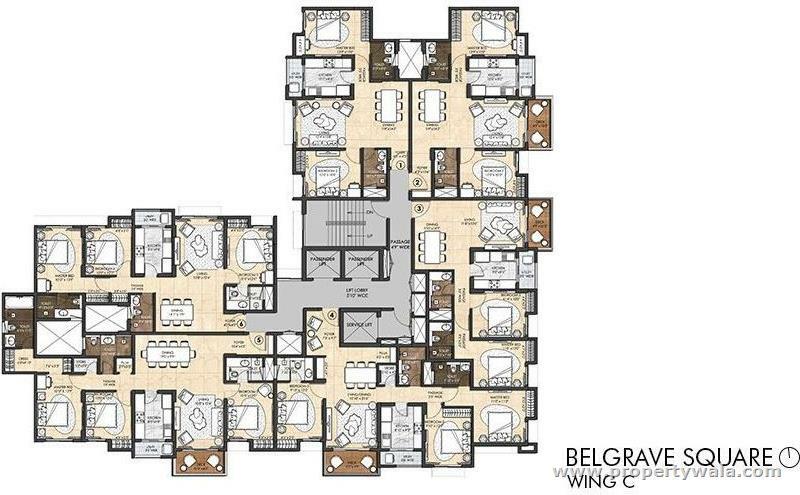 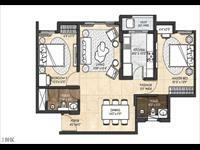 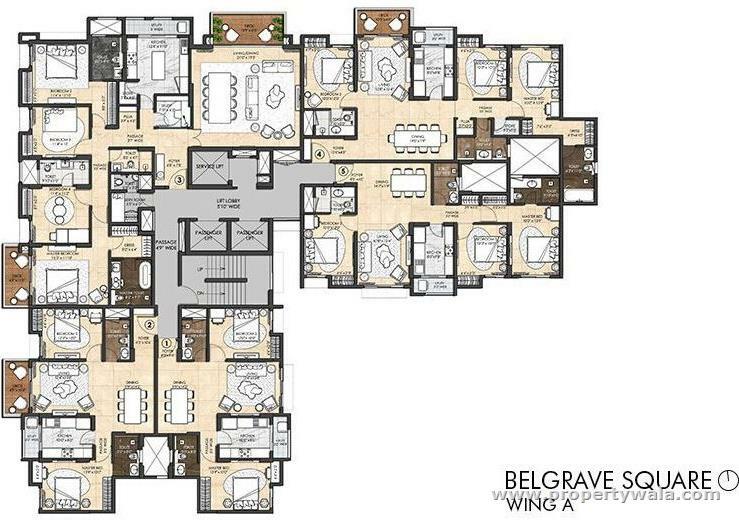 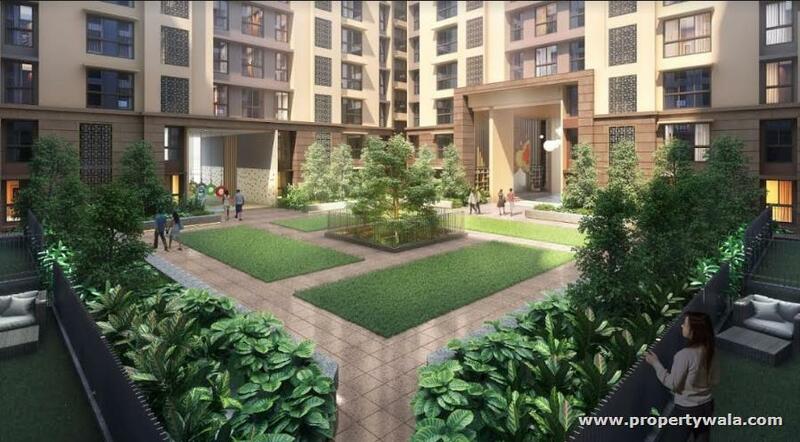 3 BHK For Sale In Lodha Sterling, Kolshet, Thane. 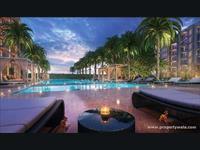 Lodha Sterling London Kolshet, Thane. 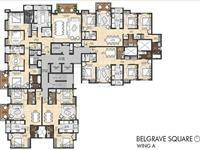 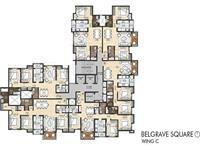 Propelling Ready 2 BHK, 3 BHK & 4 BHK. 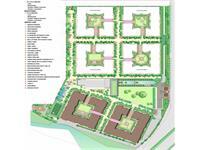 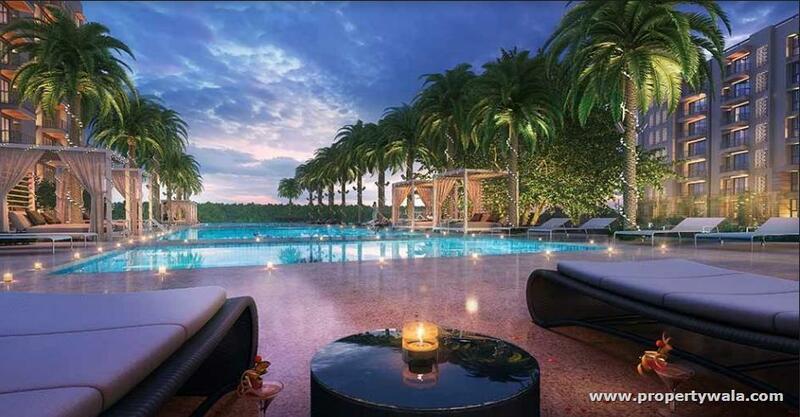 Its 11.5 Acre Development based of topic of World's Lifestyle Capital London. 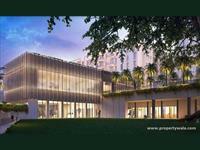 Brandishing yet Contemporary design Façade and has huge Central Green. 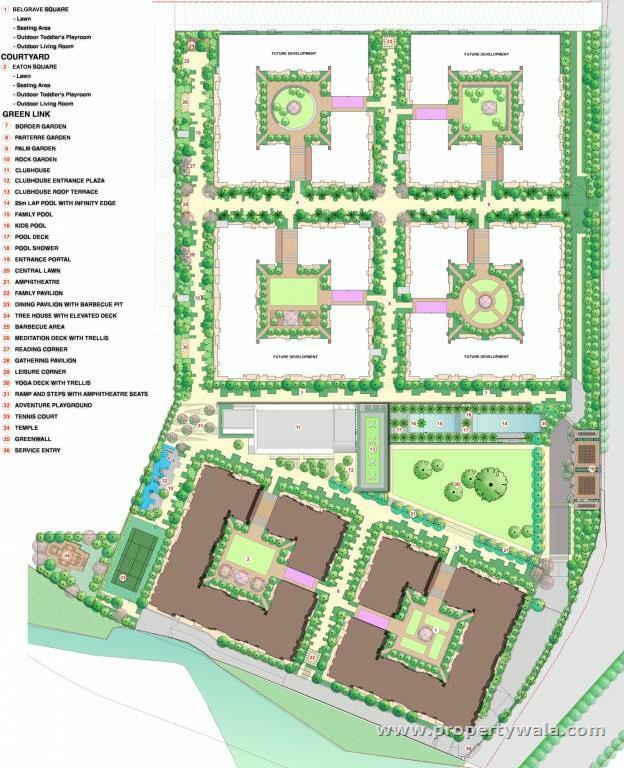 Lodha Sterling – a select enclave of 6 low-ascent, low-thickness chateau squares set around private garden squares. 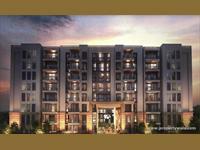 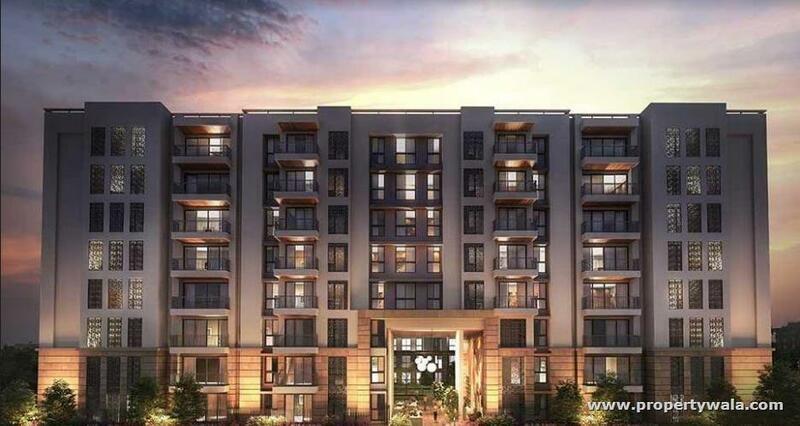 With extensive homes, stupendous open greens, an acclaimed* 30,000+ sq. 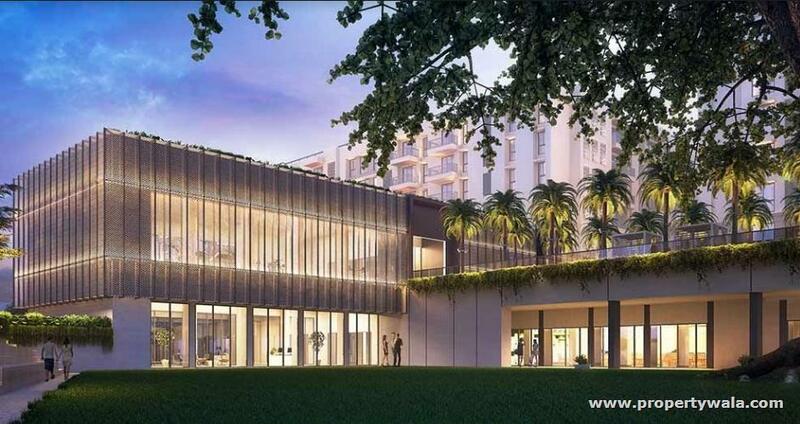 ft. club, rich stone and metal exteriors, floor-to-roof windows^, remarkable roof statures and completions, Lodha Sterling is everything that you wouldn't anticipate that a Thane advancement will be. 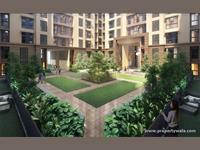 • With Grade A working environments and FnB focus point adjacent, your work and energy is just two or three minutes away.